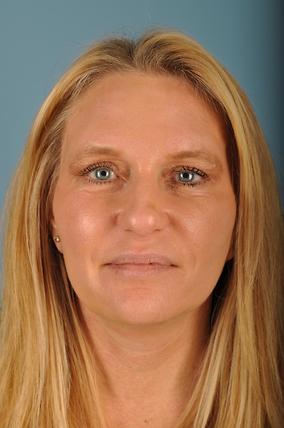 This is our patient care coordinator Vanessa, she has been using Botox and Fillers for over 6 years and was looking for a more permanent and surgical approach to help with her cosmetic concerns. 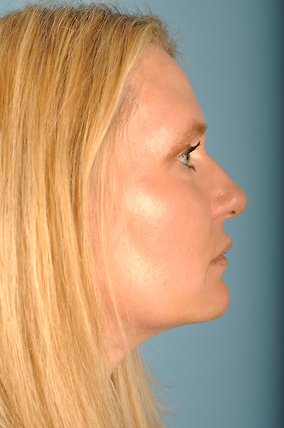 She wanted a procedure that would help her look and feel more rejuvinated, and still keep her natural beauty. 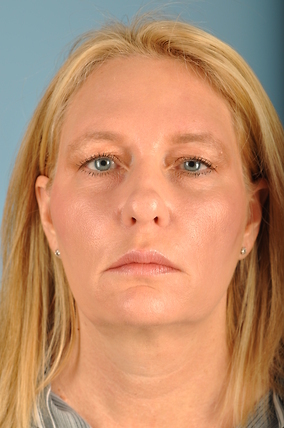 Dr. Azar decided that a Facelift, Necklift and Transblepharoplasty would give her the results she was looking for. She is now a few months out from her surgery and states that she has more confidence than she has had in a long time. 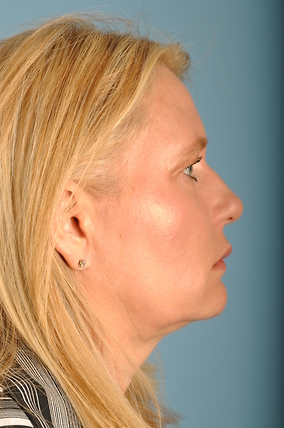 She is thrilled with her results and she would like to share her story with others to who may have similar concerns with their appearance.